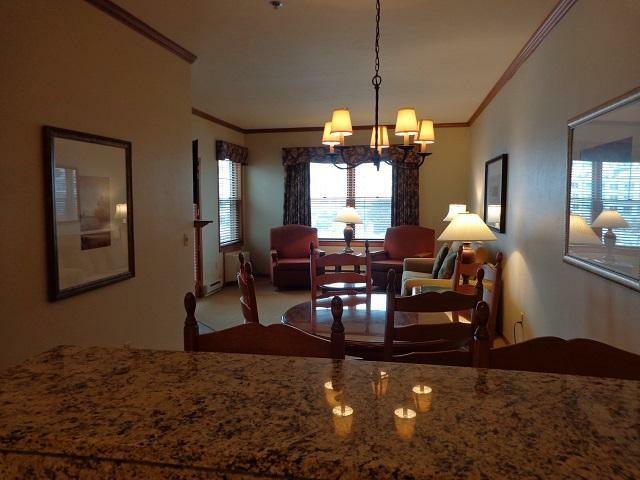 Enjoy Family Time Together In Your Own Condo, At The Osthoff Resort. 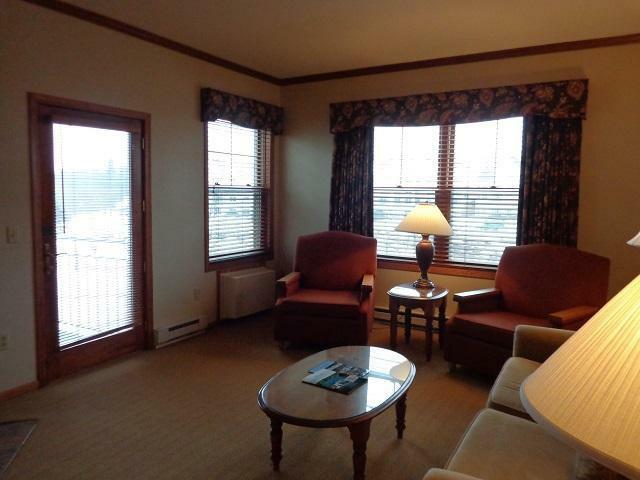 This 2 Bedroom, 2 Full Bath, Located On The Second Floor Of The South Wing. Courtyard Views And Lake Views. Newly Updated: Granite, Stone, New Bath Fixtures and Carpeting. 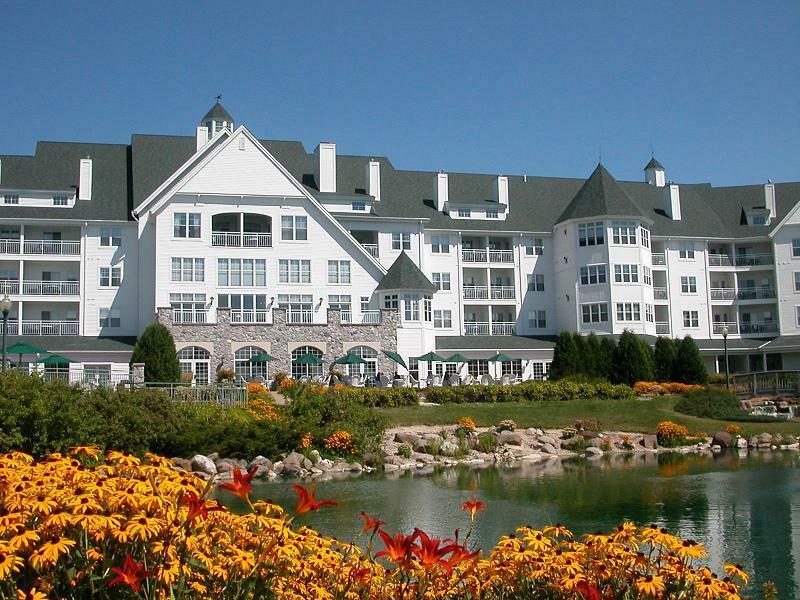 The Osthoff Resort, Is A Premier AAA Four Diamond Resort Located On 500 ft. Of Recreational Lakefront. This Type Of Vacation Home Is The Best Of All Worlds In The Form Of Real Estate Ownership Benefits, Vacation Opportunities And Rental Income. 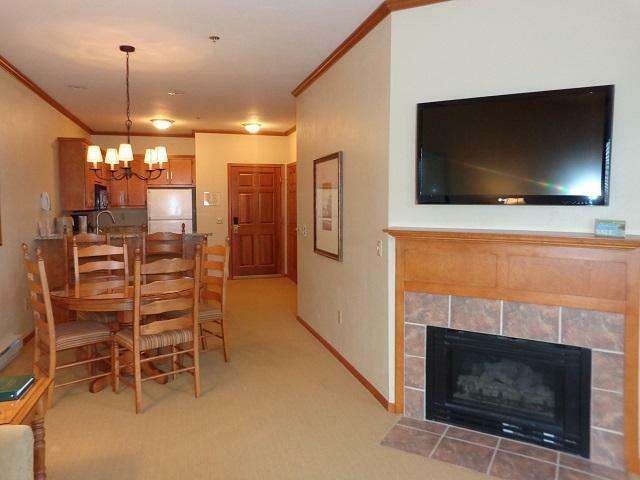 A Resort Condominium Provides The Most Amenities And Flexibility Of Use For The Owner. Listing provided courtesy of Osthoff Resort Realty.